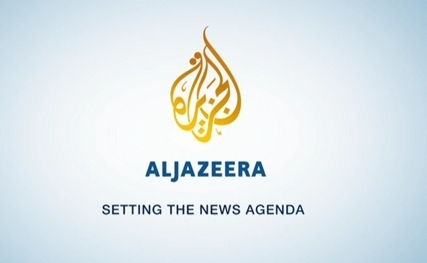 Al Jazeera America is to close its cable TV and digital operations by April 30 of this year. According to AJAM CEO Al Anstey, the decision by the AJAM board was driven by the fact that its business model was “simply not sustainable” in light of the economic challenges in the U.S. media marketplace. “I know the closure of AJAM will be a massive disappointment for everyone here who has worked tirelessly for our long-term future,” Anstey wrote in an email to staff stressing that the decision was no reflection on their work. “Our commitment to great journalism is unrivaled. We have increasingly set ourselves apart from all the rest. And you are the most talented team any organisation could wish for,” he declared. The announcement of AJAM’s closure coincides with a decision by its global parent company to commit to a significant expansion of its worldwide digital operations into the U.S. market.